Today’s review all the way from Alice Springs! “A sense of community is so special, way too rare in our society, and to know that your community somehow withstood all that you had thrown at you as the underdogs, and managed to come out on top, makes you all very special. What grit you all had. 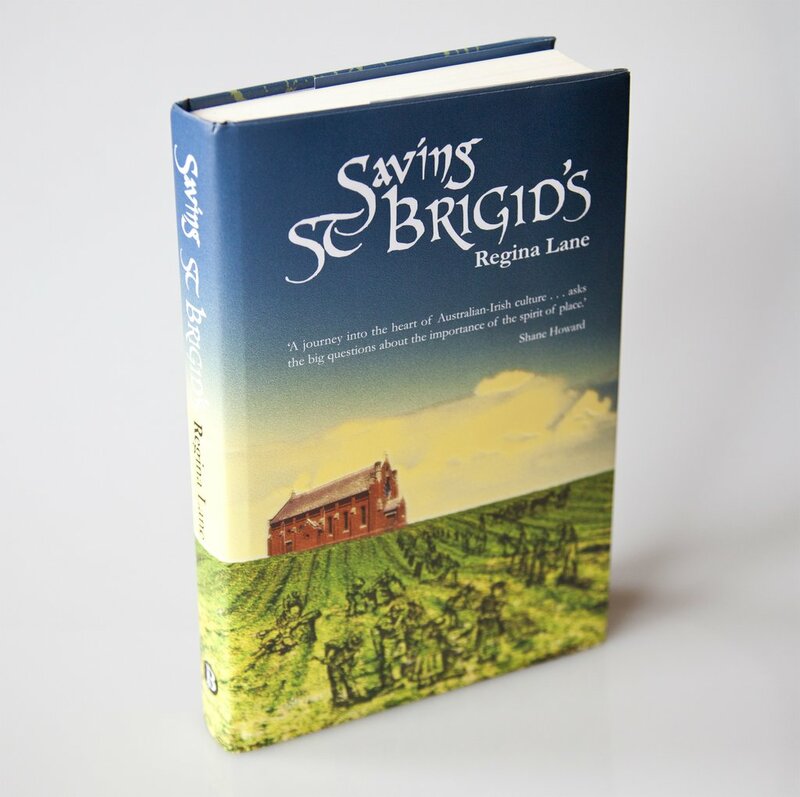 Congratulations on a great heartwarming read, and on winning the battle”, Marg Collins. Thanks Kate Gilbert for the awesome review! 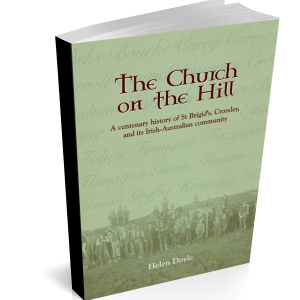 “If you are interested in any of the following things, I highly commend Regina’s new book to you: community, what the church brings beyond religion, how the Catholic church as an institution has failed itself, family, sisterhood, transformation of rural towns, Irish culture in Australia, social action, campaigning, bullying, parenthood, South West Victoria, communities again…. Hardback, 30 pages of colour photos, map. 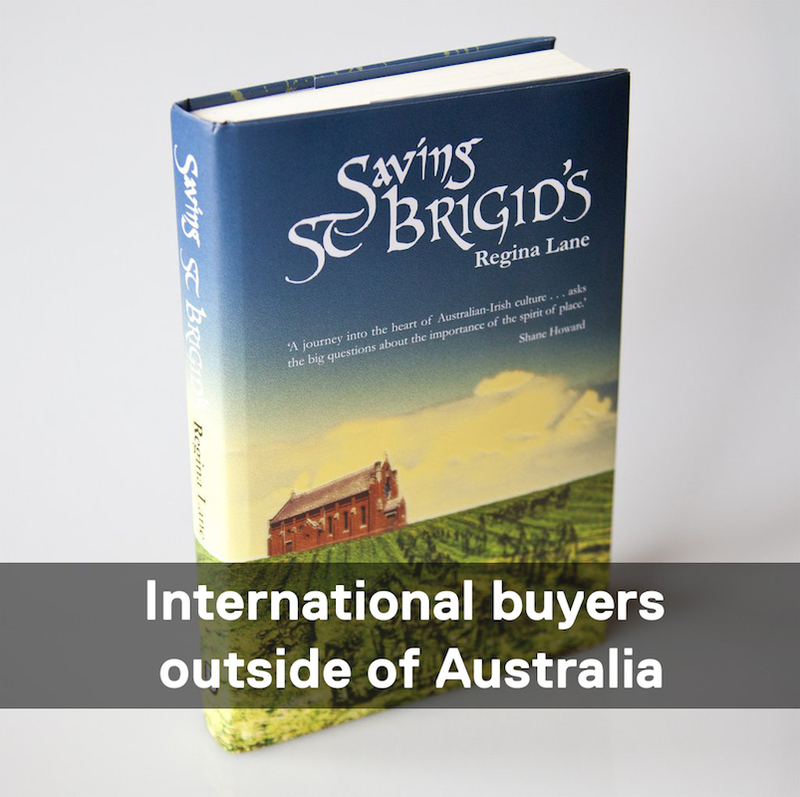 Delivered in 7 days within Australia. 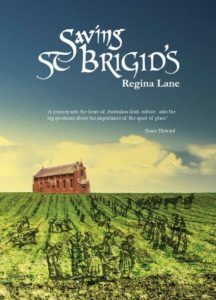 Part proceeds of this sale will go to The Friends of St Brigid’s Association.